What are you talking about? We’re half way through the year and are you reaching all your goals and aspirations you thought about last December? 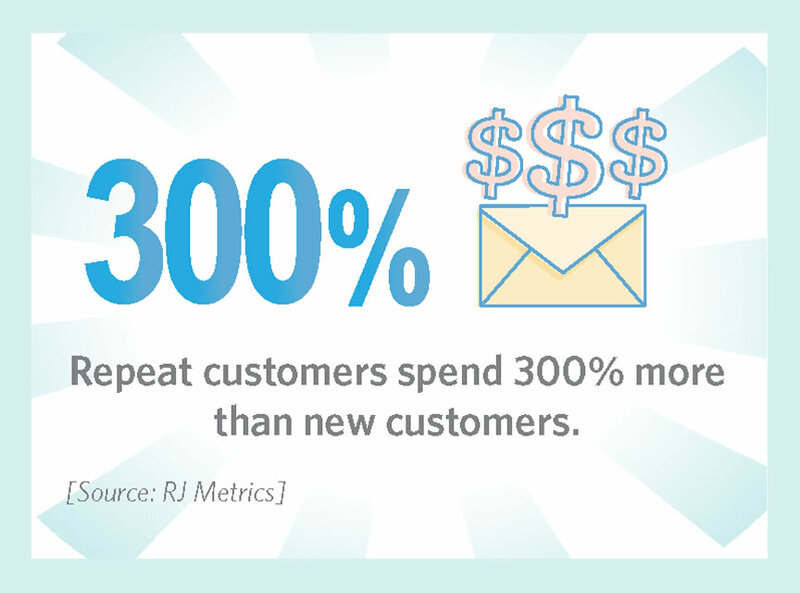 Have you made progress communicating with your BEST customers? Have you tried a few new things – or set up some systems that help you run your business more effectively? Here’s a great infographic from Constant Contact with a few tips and tricks to get you going to help you make the rest of the year your best year yet! Remember, you are the one responsible to grow your business – and you do that by building stronger relationships with your customers! Go for it – make it as personal as possible! Happy 4th! Just double click on the image to download if you’d like!